휴, 베트남의 체리 호텔 | 호스텔월드에서 예약하세요. 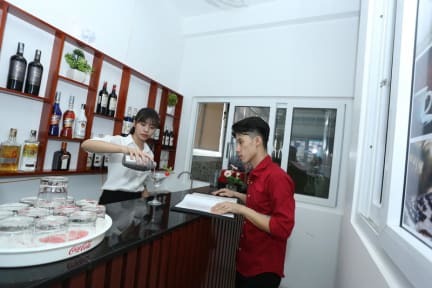 The Cherry Hotel in Hue offers everything need for an unforgettable stay, including in-room flat-screen TVs, automatically electronic, air condition, water heater. Guests can also enjoy free access to a nearby attraction as well as the on-site library and wireless internet access. 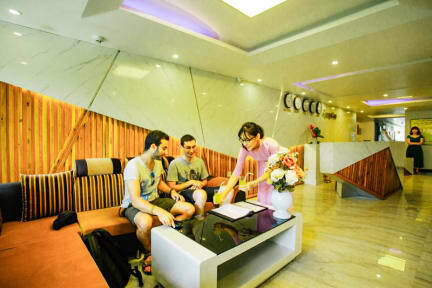 Moreover, Cherry Hotel has many kind of service for guest choosing without go out to finding such as motorbike/car for rent, laundry, private car tour as well as group tour.